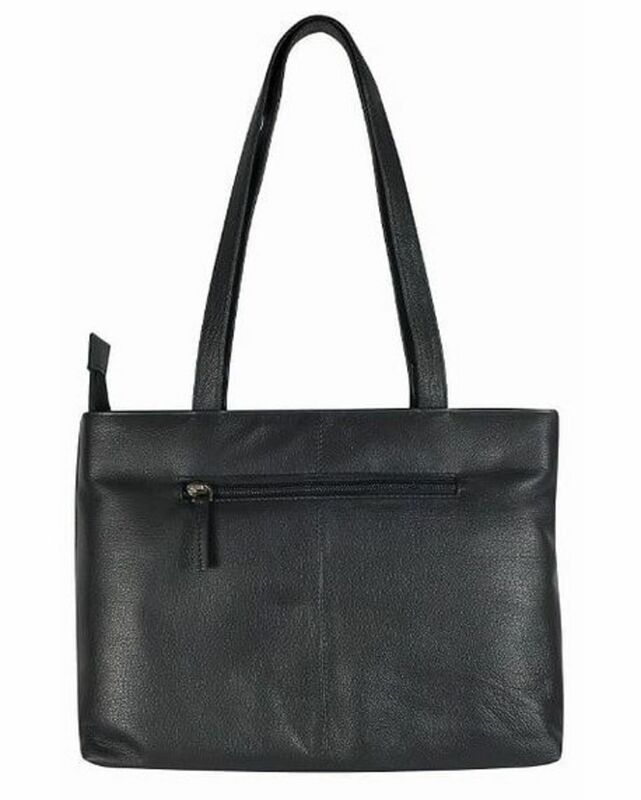 Ladies Sheena Handbag with decorative handle detail. 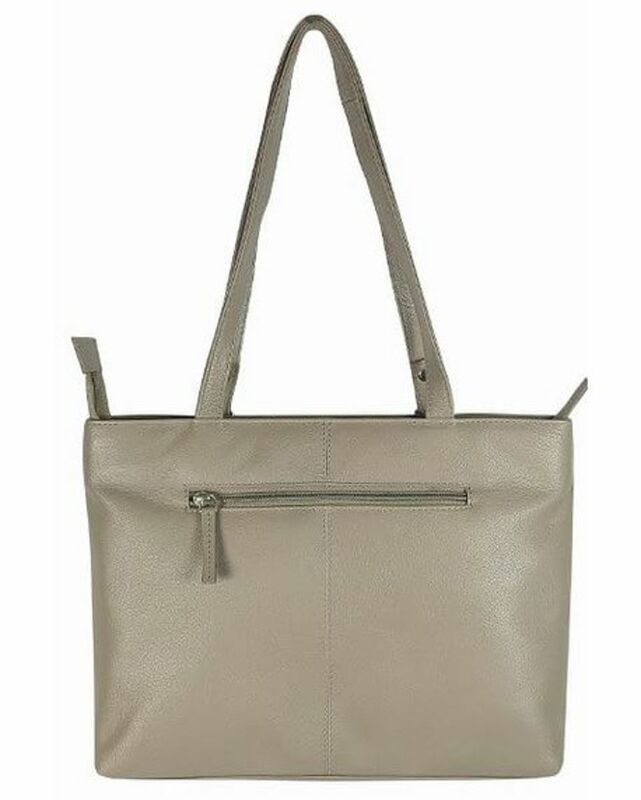 Ladies classic leather shoulder bag with zip fastening and decorative handle detail. Inner and outer zipped compartments, also a very useful inner pocket for little accessories. 31cm wide, 23cm high. 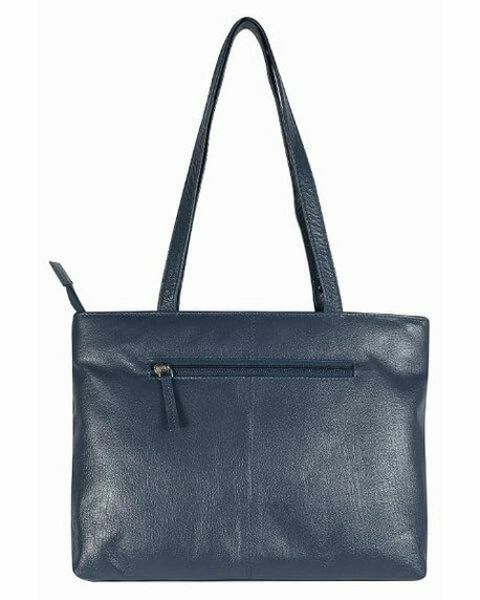 Black, Navy, Taupe.